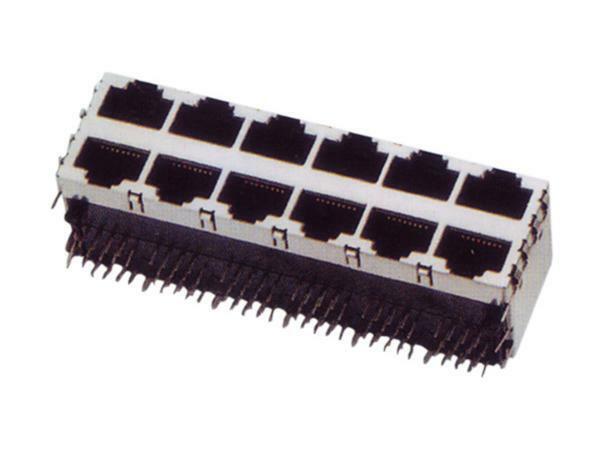 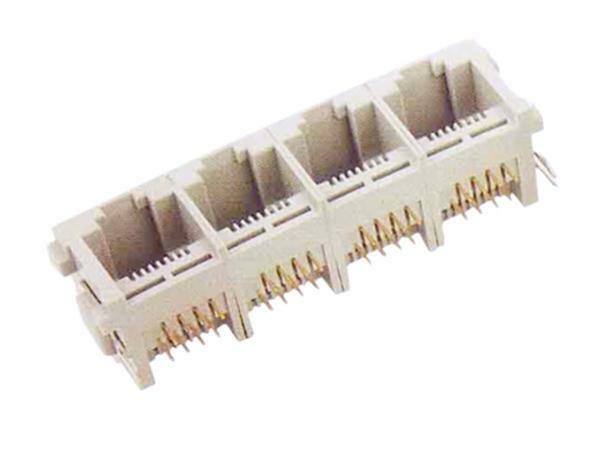 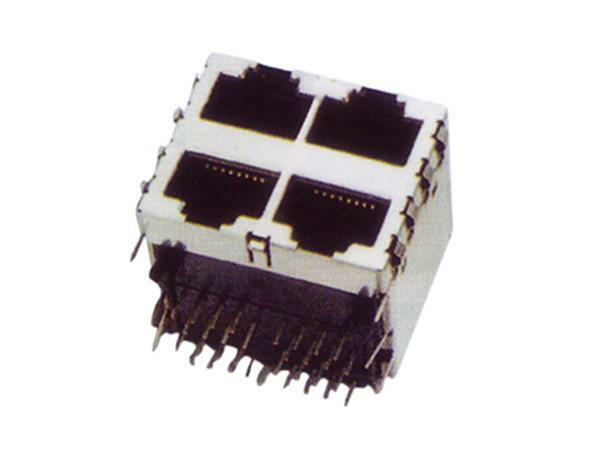 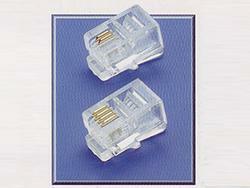 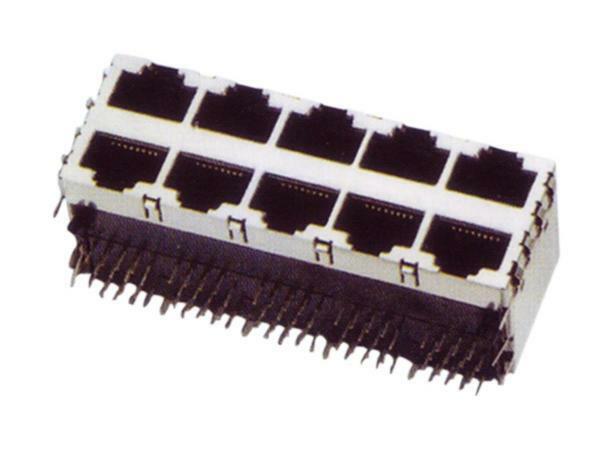 This is a standard module US telephone socket with mounted contact pin. 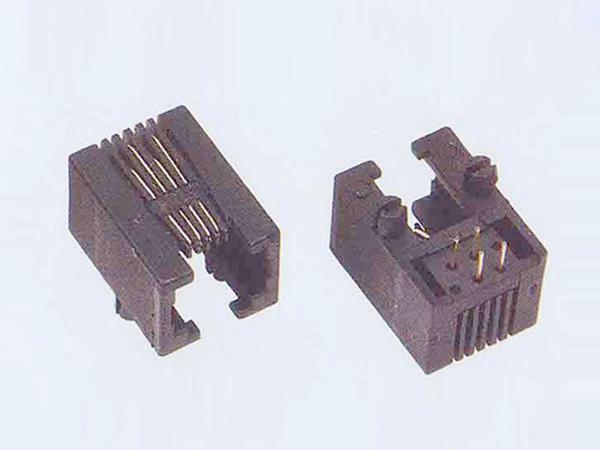 The telecom component can be directly welded on the PCB to ensure convenience for other component production. 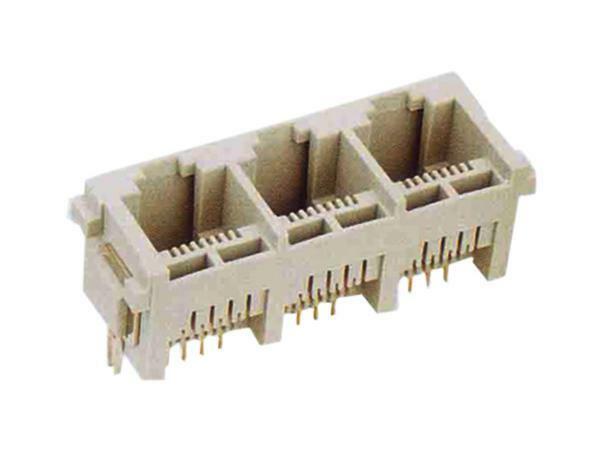 The case shell is made using PBT, giving it an outstanding ductility, impact, hot, and cold resistance. 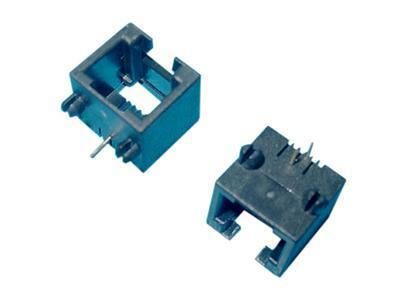 The wire jack is a standard component, and should not be used alone. 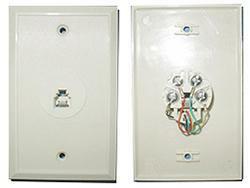 Any equipment with telephone communication or internet connection can be paired with the wall jack. 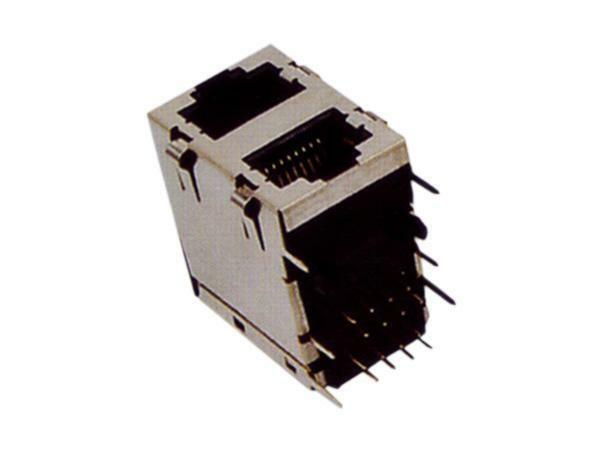 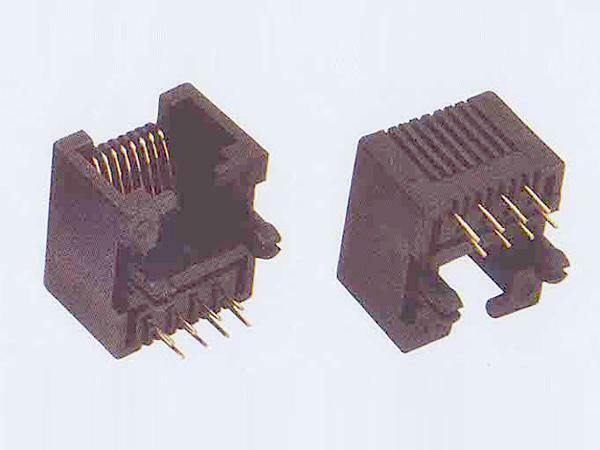 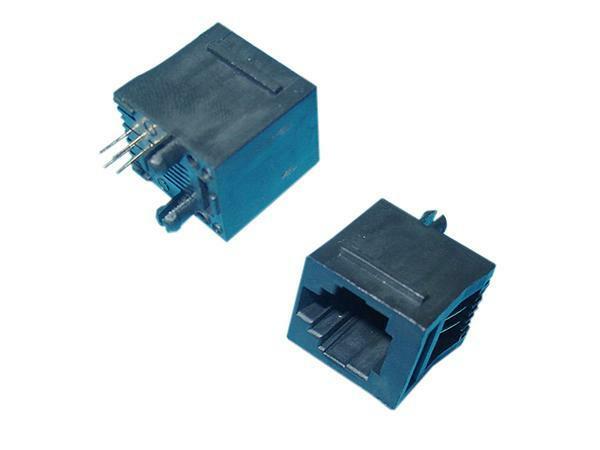 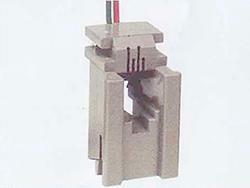 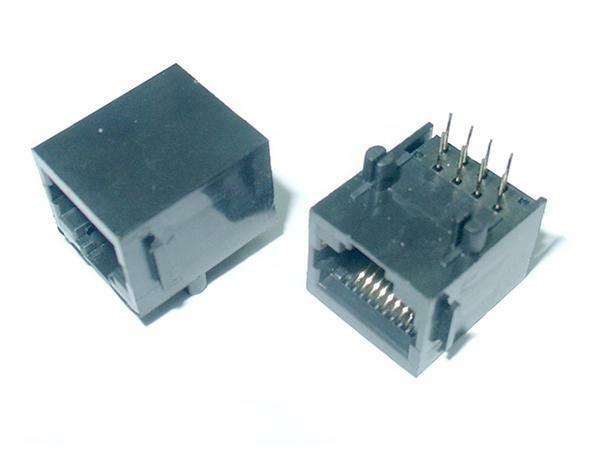 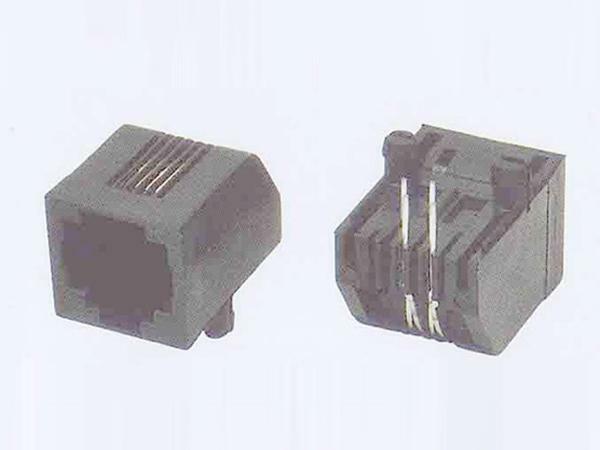 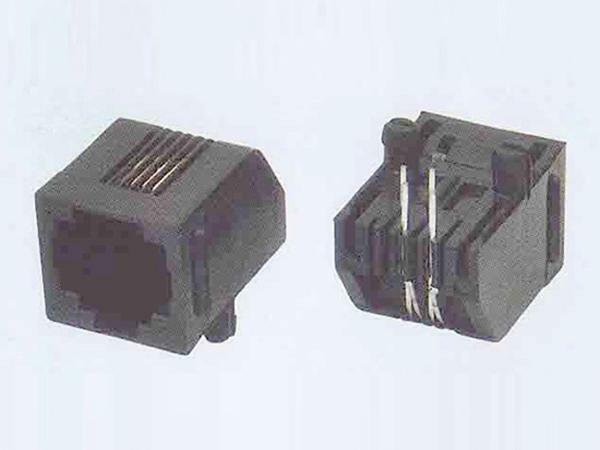 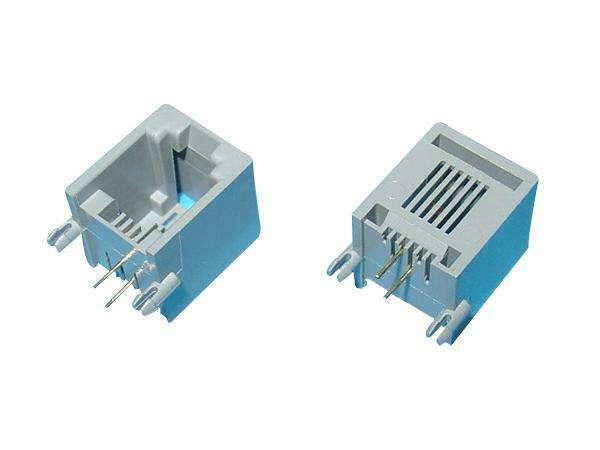 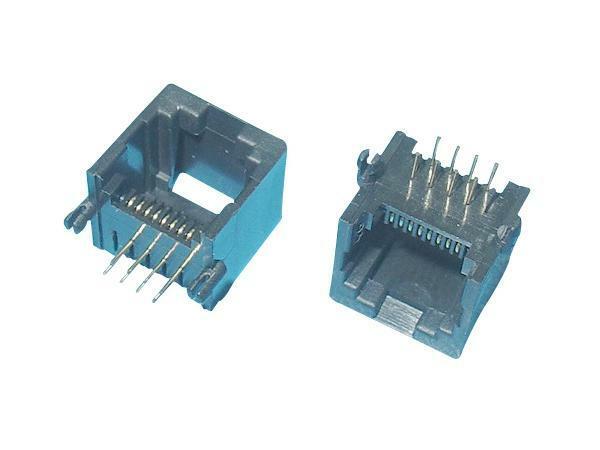 The PCB mount jack is widely used within the communication industry for phones, fax machines, and more. 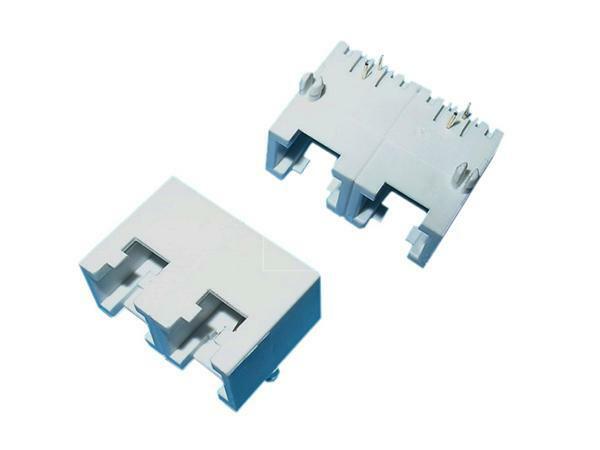 The case shell utilizes BPT material, which ensures a better ductility and impact resistance. 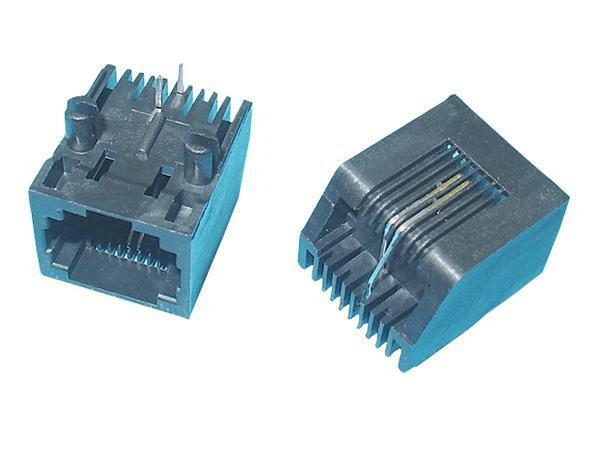 The shell's high temperature resistance protects it through the tin stove, wave soldering, reflow soldering and other processes. 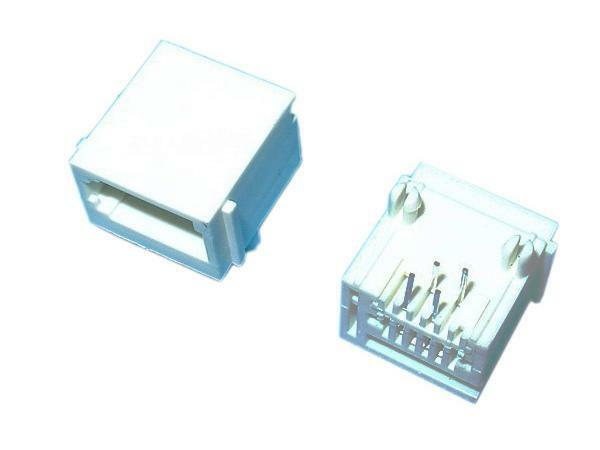 The contact pin uses a gold plated phosphor copper, giving it an excellent corrosion resistance, oxidation resistance, electrical conductivity and elasticity- all of which extend the service life.